As the new American President comes into office amid the pomp and circumstance of Inauguration Day, we look ahead to the challenges facing him from and within the Middle East. To recognize, however, the degree to which such predictions may be quickly overcome by events, we also look back at the preceding four American inauguration days and examine what we thought then, what actually happened, how significantly the region has changed, and what that means for the United States. 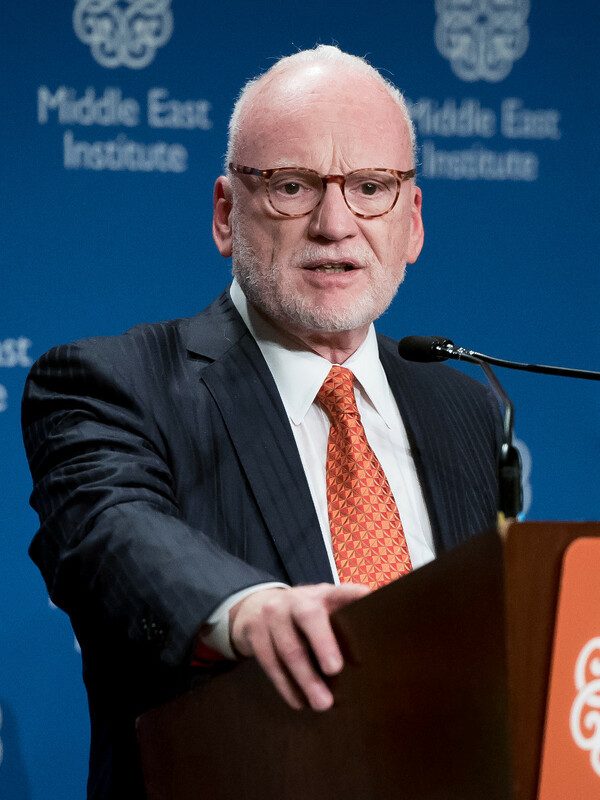 In this interview MEI Board Chairman Richard A. Clarke discusses the national security challenges that will face the next U.S. president, ranging from cybersecurity to countering violent extremism, with host Paul Salem. It was 15 years ago that the 9/11 tragedy occurred, but it is not too late to finish the investigation, to answer the questions that were left open over a decade ago.